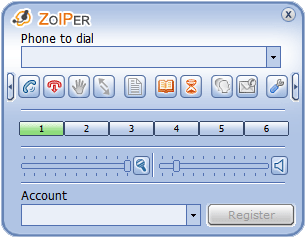 Zoiper is a free and easy to use softphone application compatible with IAX and SIP protocols. It allows to configure multiple SIP/IAX accounts. 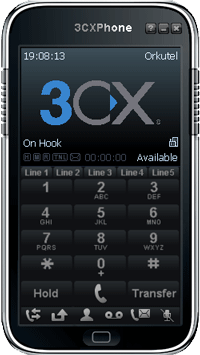 3CXPhone is a free and easy to use softphone application compatible with the SIP protocol. It allows to configure multiple SIP accounts. 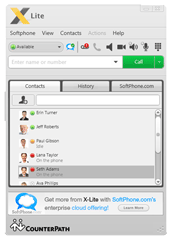 X-lite is a free and easy to use softphone application compatible with the SIP protocol. It allows to configure multiple SIP accounts. Ekiga is a free and easy to use softphone application compatible with the SIP protocol. It allows to configure multiple SIP/IAX accounts.